The ingredients of many drugs are sensitive to heat and quickly lose their effect due to heat influence. This is the case, for example, with emulsions, which often change their consistency even at summary temperatures while separating into constituents.In addition, fats contained in the emulsion can spoil, making the drug unusable. Many medicines need to be kept refrigerated so as not to decompose as quickly. In Germany, there are more than 2,000 refrigerated or cold chain products such as special vaccines, asthma sprays, and insulins which may only exceed a temperature of 8 ° C for a short time. In addition to the chemistry for doctors, there are also numerous cosmetic products such as lotions which are sensitive to heat and therefore require special protection. It is possible to reduce the reaction of drugs to thermal influences with suitable packaging. However, to find the right packaging, it is necessary to know the characteristics of the ingredients used. 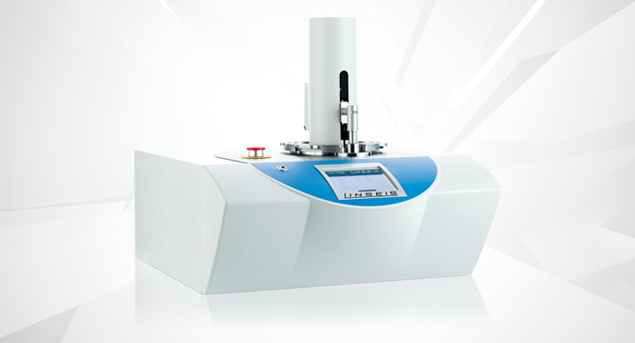 Investigation methods such as thermal analysis and calorimetry are used in the field of pharmacology primarily to characterize the main active ingredients and to determine the pharmaceutical dosage form. 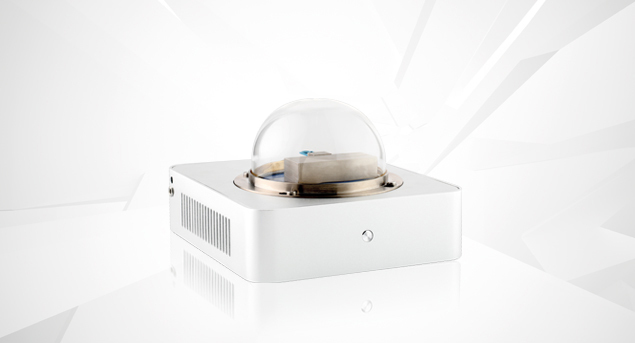 Due to their high sensitivity, the instruments from LINSEIS enable the smallest thermal reactions to be detected with extremely small amounts of sample. This makes them ideal for use in this sensitive area. 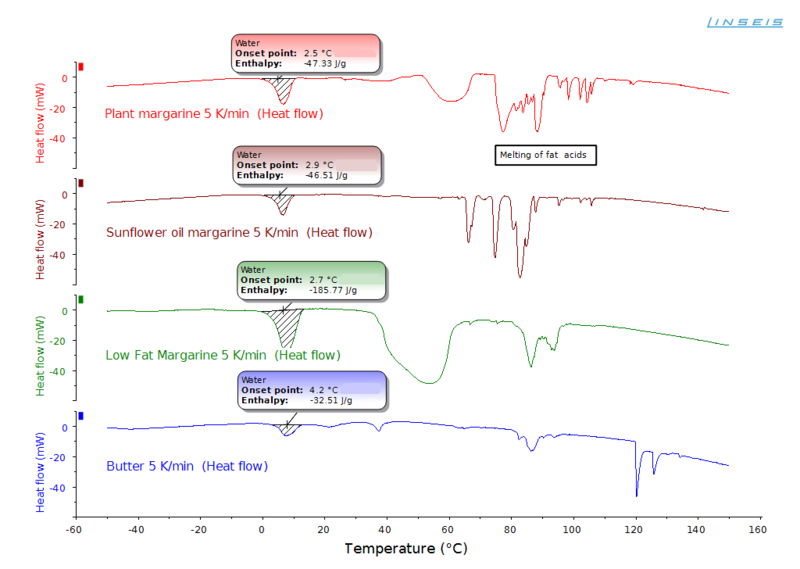 Butter and margarine are typical examples in which the type of fat contained is not always easy to study. 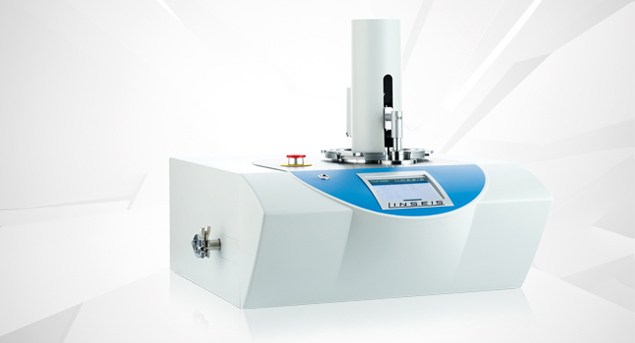 Therefore, the DSC method can be used as a quality control tool in production and research. 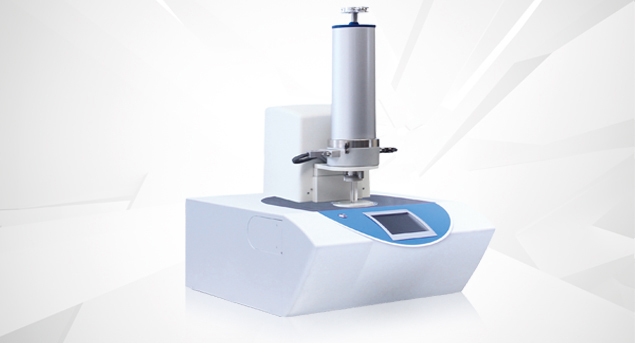 In this application, the Chip-DSC 10 with quench cooling was used to measure different fatty samples. 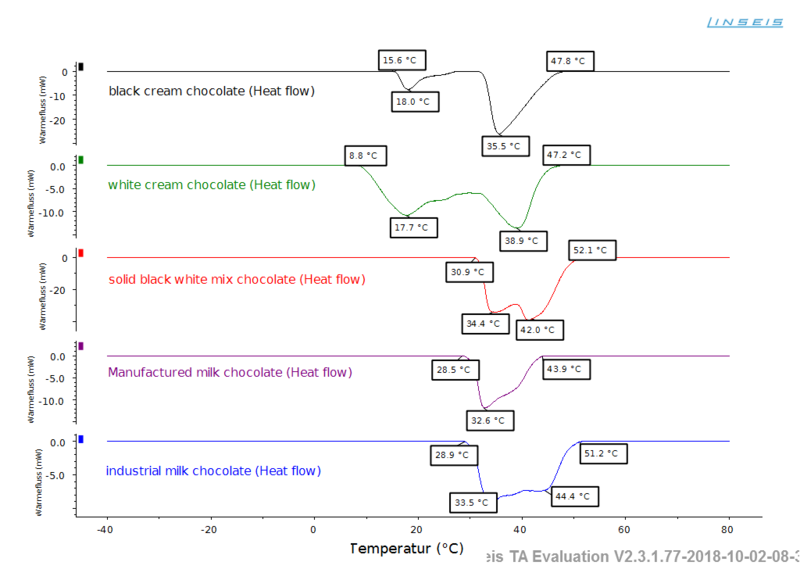 Another very interesting application of calorimetry is the analysis of chocolate. It helps to study the melting behavior, the melting temperature and the fat content of various mixtures, and is therefore crucial for the production of a tasty, creamy pleasure product. 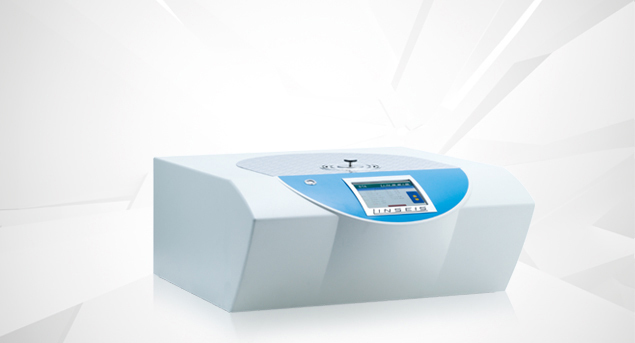 The products were measured on a Chip-DSC 10 with quench cooling.